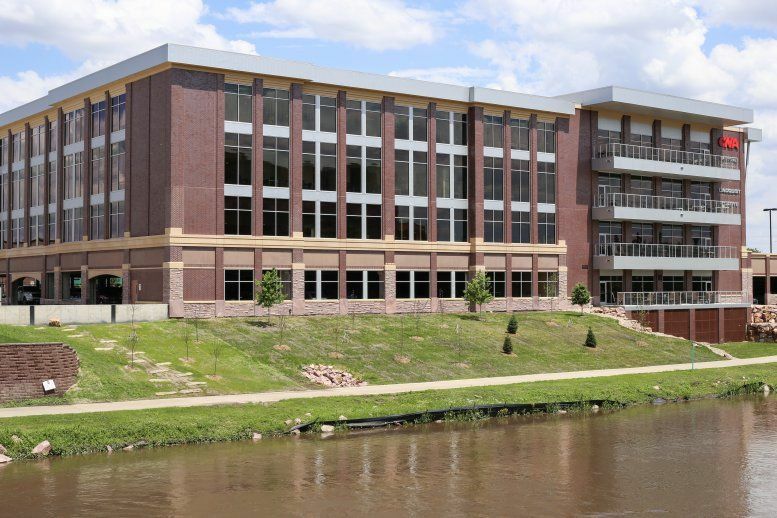 Offices.net offers fully furnished executive suites, professionally equipped office space and cost effective corporate real estate in South Dakota. The office space for rent includes a wide range of essential services, making setting up a business in South Dakota faster and easier than ever. Click the name of a city above to find office space for rent in South Dakota, or call 1-877-693-6433 to speak to a consultant. Home to Mount Rushmore, South Dakota is the seventeenth largest and fifth least populous state in the United States. South Dakota has traditionally been an agricultural economy, and it continues to be a major source of growth in rural areas. Related value-added agriculture industries such as meat packing and ethanol production continue to have a significant impact, and the state is one of the top ethanol producers in the country. The main economic driver in the state is the service industry, particularly financial and professional business services, retail, and health care sectors. Government is also an important sector, with Ellsworth Air Force Base being the second-largest single employer in South Dakota. Tourism is another major sector thanks to major attractions such as Mount Rushmore National Memorial, Deadwood Historic District, and other sites. Other key industries include bioscience, oil and gas, and outdoor recreation. With a naturally beautiful setting and positive business climate, South Dakota is offers a great places to do business and an excellent quality of life.